Camso, formerly Camoplast Solideal, is launching two new track products to the North American agriculture equipment market. The two new products include a Conversion Track System (CTS) with suspended frame and integrated final drive system for combines and the Camso AG 2500 series tracks that offers a more economical yet high-quality track solution for general ag applications. Camso’s new CTS High Speed allows tracked harvesting machines to reach road speeds similar to wheeled combines with its integrated final drive system. It matches the right gear to the right speed, allowing combines to move faster from field to field. This new CTS features a frame suspension system and double oscillating wheels that improve ground contact on uneven surfaces, improve machine stability and header placement for more efficient harvesting and provide better overall operator comfort. In addition, its 12 percent larger footprint further reduces ground compaction and field damage to maximize the quality of harvesting operations. The new conversion track system also increases the combine’s mobility and flotation for better access to fields with soft ground conditions. “For many customers with spread-out field locations, this new CTS High Speed for combines is the first and only 100 percent bolt-on solution that allows operators to achieve road speeds comparable to wheeled machines, but with improved ride quality and mobility in the field,” says Martin Lunkenbein, Business Line Executive Director, Agriculture. The conversion track system will be available for the 2017 harvest season for John Deere STS and S Series Combines. Camso also brings to market its new AG 2500 track series for standard ag applications and field work at a competitive price point. Built with the same process and high quality standards as all of the company’s rubber tracks, the new AG 2500 series tracks feature Camso’s exclusive endless single cure technology that ensures high performance and durability. “Tractors performing standard ag applications is the largest, most competitive segment in the market,” explains Eric Blondeau, Business Line Executive Director, Tracks and Wheels at Camso. “We’re committed to redefining this segment with the Camso AG 2500 series tracks, which are engineered to perform as well as competitive rubber track products but at a lower out-of-pocket expense. 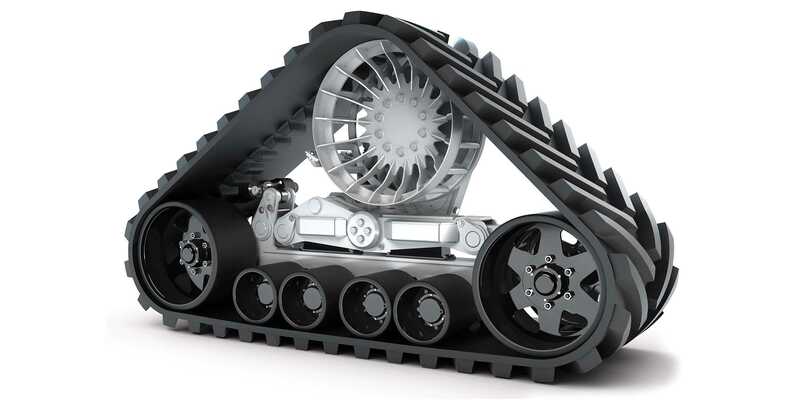 With an average cost saving of 15 percent per hour of operation, we’re delivering the same proven Camso track performance for less money,” concludes Blondeau. 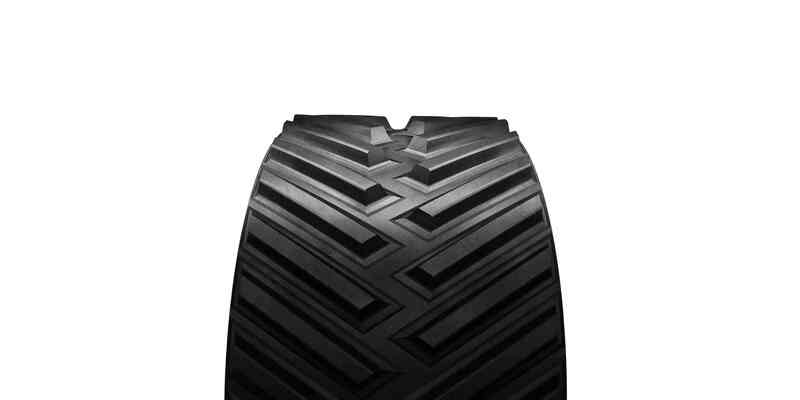 The AG 2500 series tracks are available for all friction-drive tractors, including the John Deere 8RT and 9RT tractors as well as the AGCO MT700 and MT800 platforms. Both new products, Camso’s CTS High Speed for combines and AG 2500 track series, were unveiled at the National Farm Machinery show in Louisville, Kentucky, on February 15 and are available for purchase through Camso’s network of distributors and dealers for the 2017 harvesting season.